I teach 2 and 3-year-olds and these toys are the biggest hits for my class as far as how well they play, but they are also my favorite because of the many educational opportunities they offer my students. I teach through play and for the most part, I go in without an agenda, observing and seeing what the agenda is based on each child. That said I like filling my classroom with toys that can be used in specific ways and that will spark specific types of play, even if I am not directing it. All of these toys can be used at home as well as a classroom so check them out even if your classroom is your living room and your class is just one little one! This list contains affiliate links but this is NOT a sponsored list. No one paid me to be a part of this. 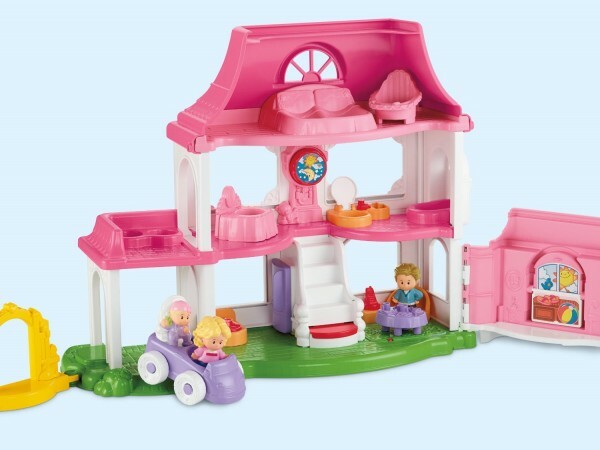 Fisher-Price Little People Happy Sounds Home I love this playhouse. I have an older one at home and in my classroom. My 5-year-old loves playing with it just as much as my students do. Toys like these offer a lot of opportunities to learn social skills, to talk about all sorts of things from bedtimes to potty training and are a great way to just talk to your students about their home and get to know them better. These magnets are amazing. My mother in law who spent many years as a gifted and talented specialist always finds the coolest educational toys and my little engineer ( my daughter) loves to build with these. We use them in my class to build but we also pop them on the magnet board. We sort them by size and color too. 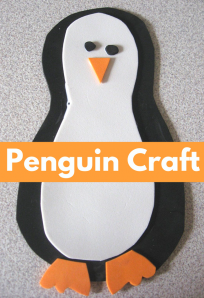 More magnets… I have a few on this list but even if you don’t have an awesome huge magnet board like I do in my class you can pick up some cookie sheets at the dollar store and you’ll be set. 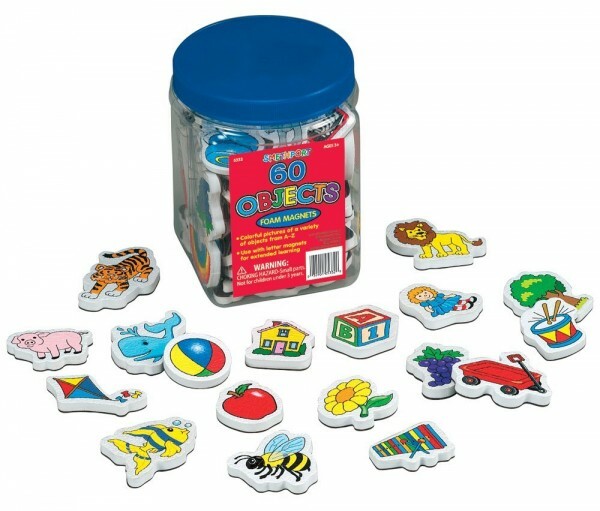 These magnets are great for storytelling, sorting ( animals vs objects is a favorite as is can you eat it? ) and even counting. Kids love them. 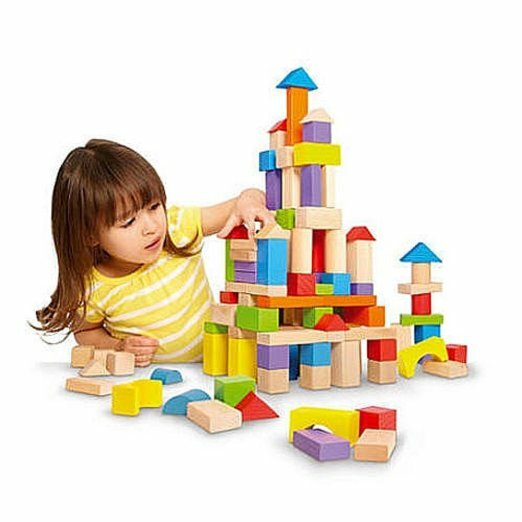 Imaginarium Wooden Block Set – 150-Piece A set of basic blocks is a must for every early childhood education classroom, but I like ones with some color. 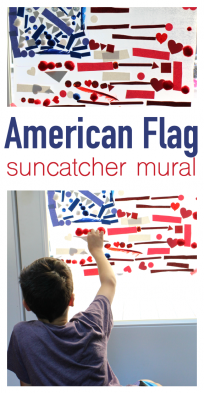 You can sort them by one or two attributes, you can build with them, you can even paint with them! 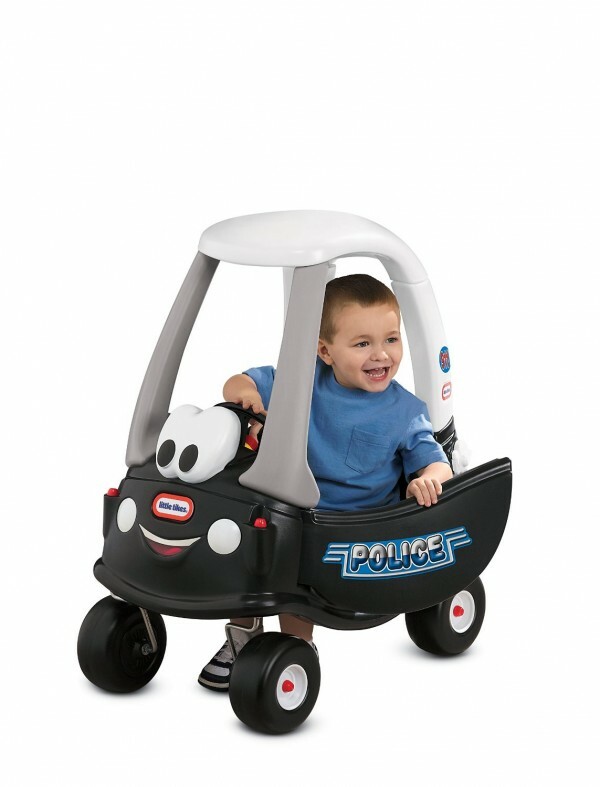 Cozy Coupes are cool but if you want to make outside time awesome, get the cozy coupe police car. I can’t tell you how many speeding tickets I was issued last year at recess! 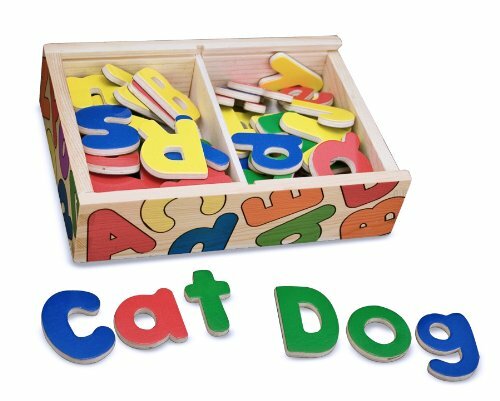 Melissa & Doug Wooden Alphabet Magnets These letter magnets are my favorite because there are upper and lowercase letters. 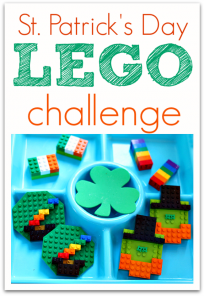 You can match them up, sort by color, sort by size, and of course, make simple words. I love sorting them by color with my little guys and simply labeling them ” I see you found T!”. Green Toys Tea Set Tea sets are magic. They are. 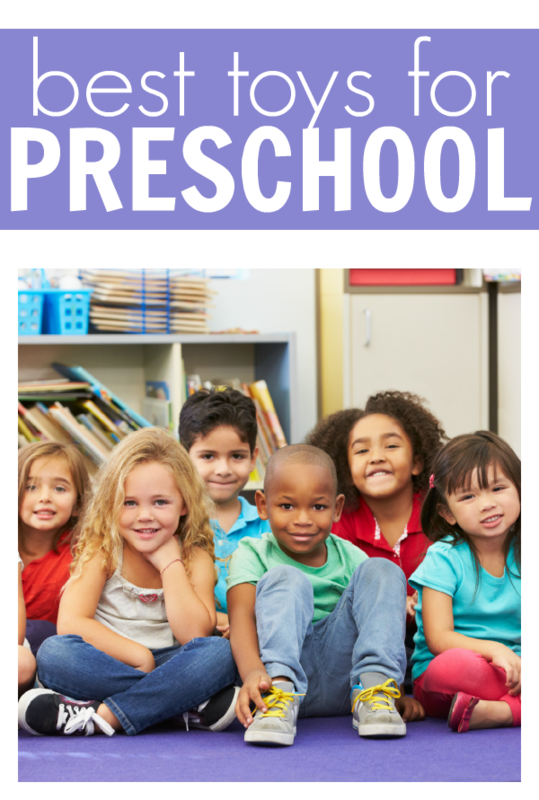 They promote cooperative play, oral language, and offers pretend play that has few boundaries. 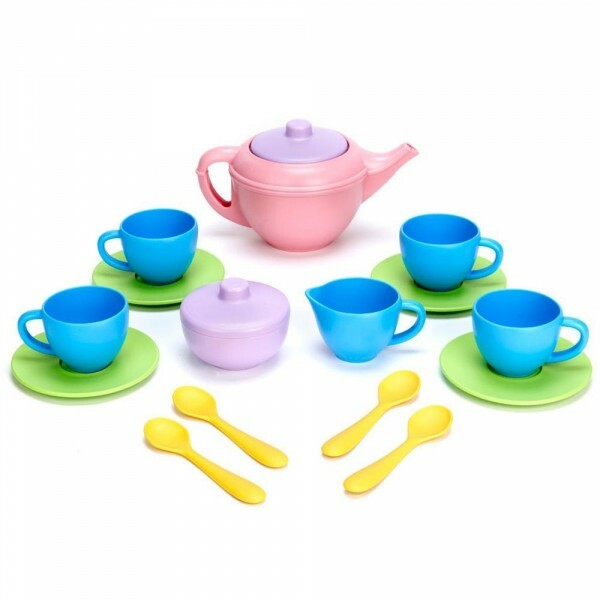 This may be called a tea set but children aren’t constrained by that name. Sometimes it’s soup, milkshakes and one time I was poured a cup full of love. That was a great day! 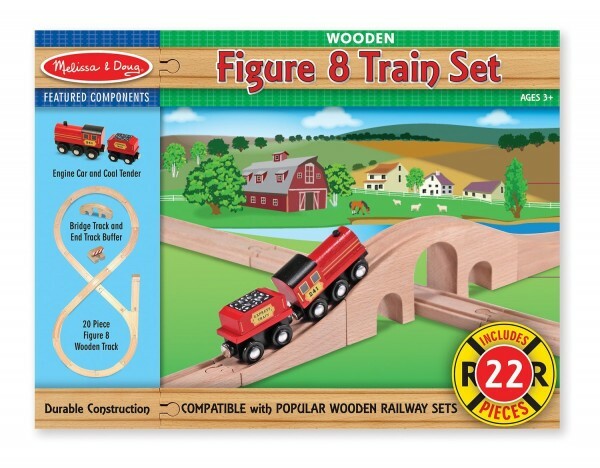 Melissa & Doug Classic Wooden Figure Eight Train Set Train sets offer children who like to build a great outlet but they also offer children an opportunity to pretend. I love seeing how quickly children learn to build really great track layouts after only a few times with this toy. 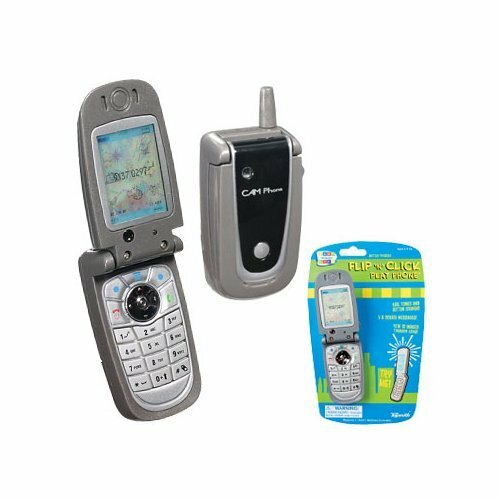 Toysmith Flip ‘N Click Phone Play phones are a MUST have. 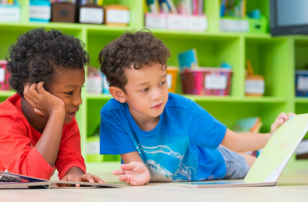 They promote oral language, give you an opportunity to get to know your students better, and are the simplest pretend play prop that never gets old. 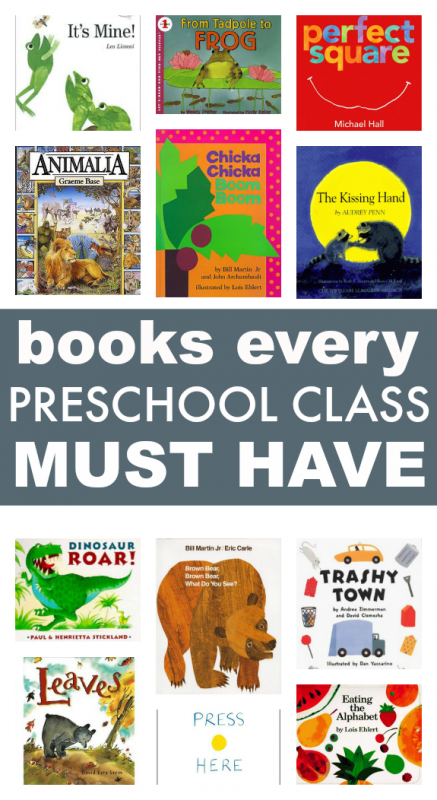 Must Have Books For Preschool – The most important “toy” any classroom can have are books. Make sure they are accessible, make specific time to read as well as let your students read to themselves every day. It doesn’t matter if they can’t read yet ( and few preschoolers should be) they can read the pictures! 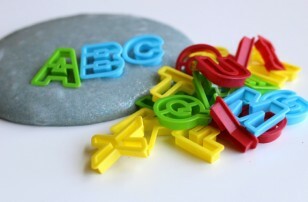 What is your favorite toy in your preschool classroom? Tell me about it in comments or over on No Time For Flash Cards Facebook page. Previous Post: Painting with Lollipops – 5 Senses Art! Love this list! 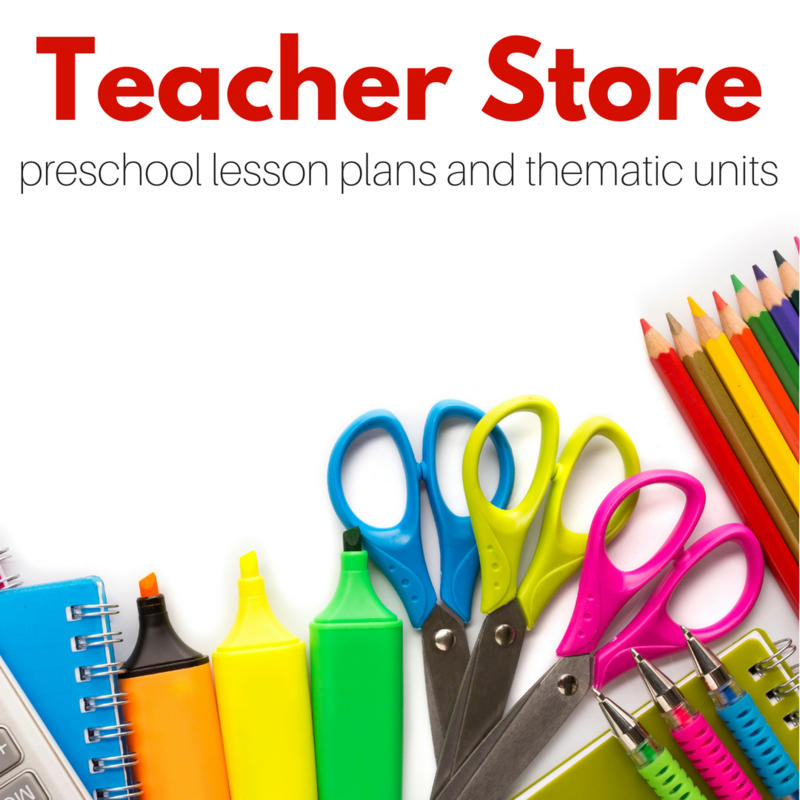 I have 3 pre-schoolers and am always on the lookout for educational toys that spark imagination. 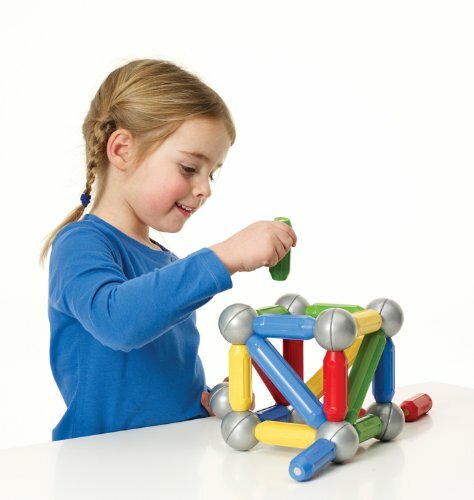 A question about your magnetic building toys. How would you say they compare to the magnatile toys? I was thinking about those for my little engineers 3rd birthday coming up. Thanks for sharing! 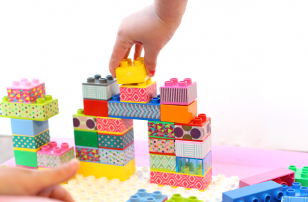 Magnet building tiles are better for kids that have the dexterity to use them ( many 3 year olds and up do) I like these for my 2-3 year olds, but we use them on the board a lot. They are fun to build with on the floor too. I think in a family I would go for Magna tiles! Magnatiles and linking cubes are the most popular in my classroom.